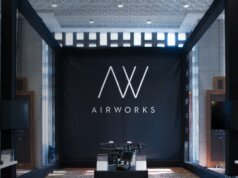 Aeromon's drone platform tracks industrial emissions. 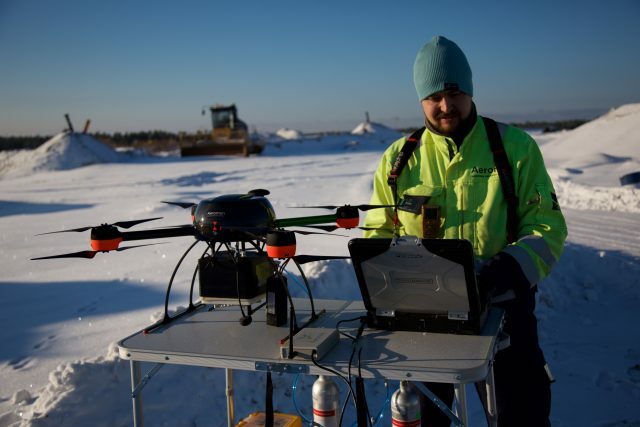 Finnish cleantech start-up Aeromon is using drones to track industrial emissions in real time. Drones are opening up commercial opportunities in a range of industries, from agriculture and mining to real estate. But until now there has been little focus on conservation and environmental applications. 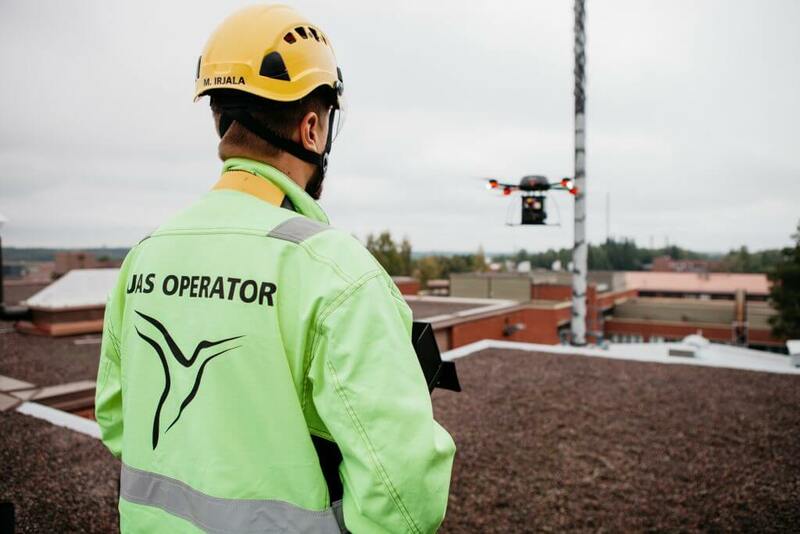 Finnish cleantech start-up Aeromon is changing that, with a drone and software platform capable of monitoring industrial emissions from above. The team at Aeromon has developed a sensor package, ‘BH-8’, which is designed to recognize and track a large number of gases. 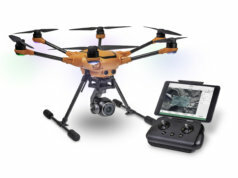 Equipped with this sensor package, airborne measurements can be taken via drone along with accurate GPS, AIS (automatic identification system) and environmental data. 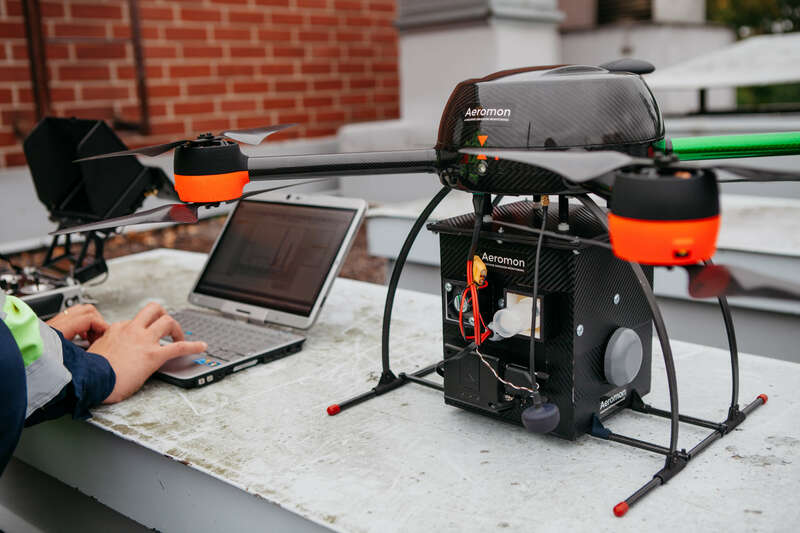 Aeromon’s custom drones weigh under 800g and send back data to an analytics platform. The platform in turn uses the information from the airborne sensors to map emissions in real-time. Aeromon recently completed a pilot program at the Ämmässuo waste treatment center, just north of Helsinki. The center is operated by the Regional Environmental Services Authority, HSY. Aeromon compared the aerial measurements gathered by its aerial platform to historical data captured using handheld measurement tools at the same site. In what was essentially a proof of concept, Aeromon was able to capture readings closely corresponding with HSY reference results. 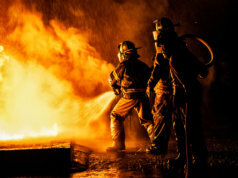 At a time when emission targets are being set around the world in an effort to halt the pace of climate change, agile and accessible technology such as this could help industrial regulators keep plants in check. Aeromon chairman Jouko Salo believes that his company has found a gap in the market: “With emissions monitoring legislation tightening across the globe, the need for reliable fugitive emissions detection solutions is increasing,” he said. But technology such as this is about more than ease of use. Over the course of the pilot project, Aeromon’s drone was also able to capture several measurements that were previously difficult or impossible to obtain. The BH-8 sensor package is fully-integrated with Aeromon’s own software and cloud service, offering clients automated web reports, data visualizations and progress tracking. Data is automatically updated after each new flight. 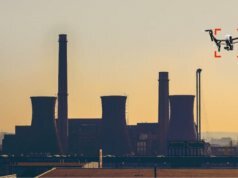 “When aerially deployed, our sensor package can create a detailed emissions map of an industrial area. This data can be combined with environmental data in our cloud-based analytics platform to provide a complete view of the emissions,” said Jouko Salo. 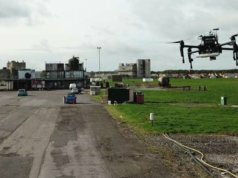 A study commissioned back in 2015 by the UK’s Environmental Agency proposed that aerial systems could be used for environmental monitoring, but at the time there were question marks over the precision of instruments onboard unmanned aerial devices. 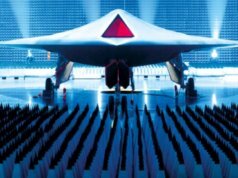 In the short space of time since, there has been significant progress in both monitoring techniques and drone technology. A Eunomia report concluded that better waste management could play a major role in reducing emissions across Europe, arguing that 200 million tonnes of CO2 emissions could be cut every year by 2030 if best waste practices were widely adopted.